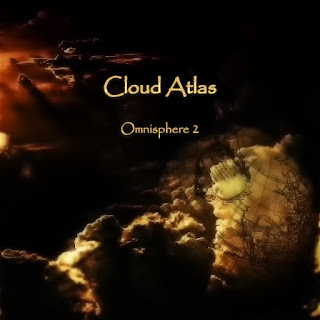 SAMPLE SOUND REVIEW: Cloud Atlas Omnisphere 2 - Introductory Sale Ending! 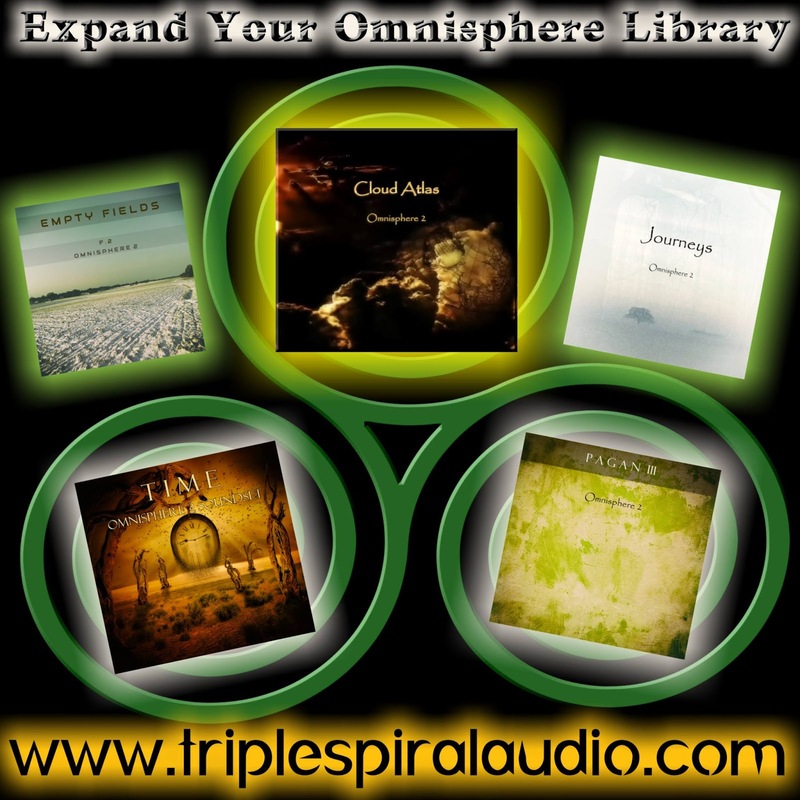 Cloud Atlas Omnisphere 2 - Introductory Sale Ending! Introductory Sale Ending ! 200 presets, 20 multis & 120 soundsources Plus Free update will be released in about 2 weeks that will contain another 25 patches & 30 multis. I rated this 5 out of 5 ! 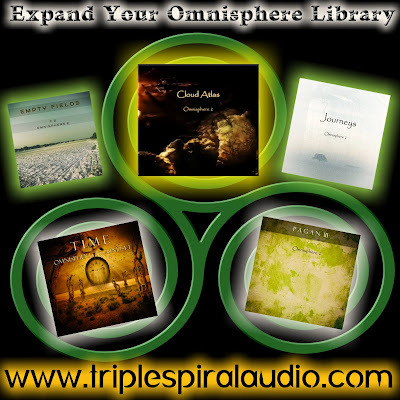 In total there are 200 presets, 20 multis and 120 soundsources and requires Omnisphere 2.4.1d. Download size is 398 mb and uncompressed size is 480 mb. Update 19 June: a free update will be made available in about 2 weeks with 25 extra patches and 30 multis. You will receive this update automatically if you have purchased this soundset.